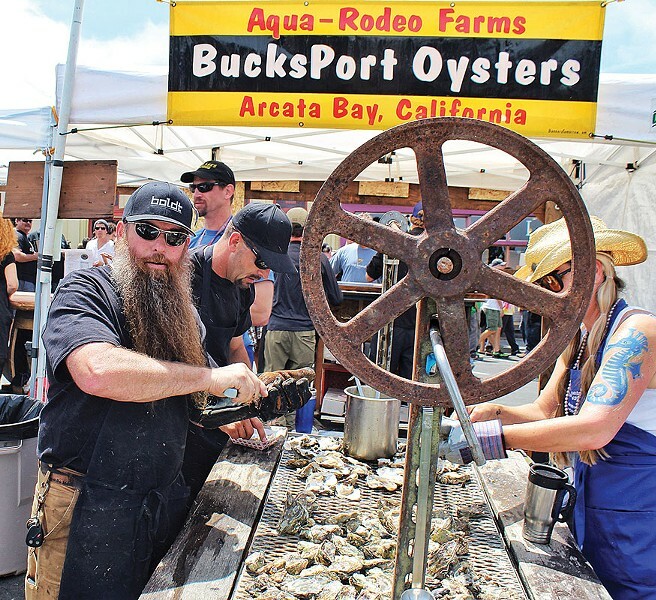 The epically bearded Steve Bohner of Alchemy Inc. grills and shucks bivalves from Aqua-Rodeo Farms at Arcata Main Street's 24th annual Oyster Festival, Saturday, June 14, on the plaza. 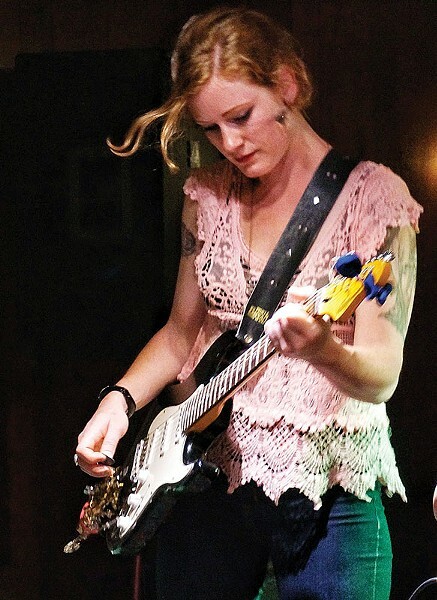 Guitarist Aimee Taylor of The Los Luvs cuts loose at the Eureka Inn's Palm Lounge on a lucky Friday the 13th. 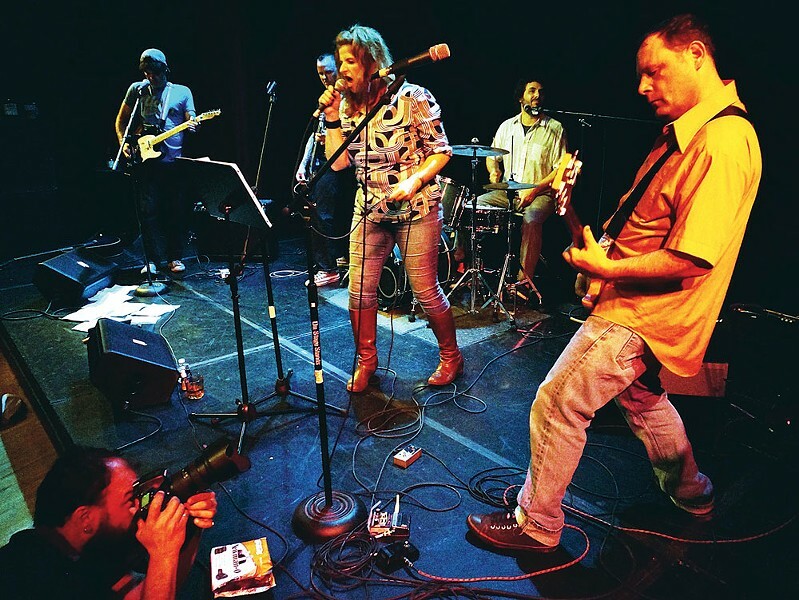 Reunited after a decade, The Cutters play a raucous set at the Arcata Playhouse on Thursday, June 12.